WindowWellExperts were very professional and pleasant to do business with. 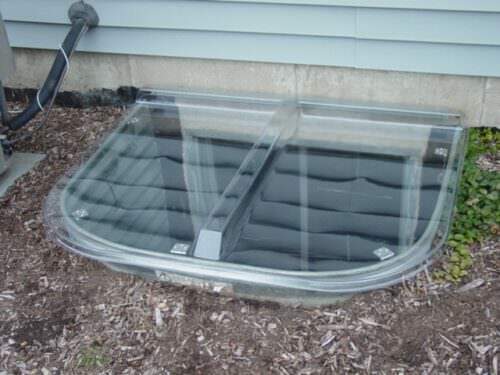 The window well covers were well made,strong, a good fit and easy to assemble and install. I definitely recommend them and would buy from them again.